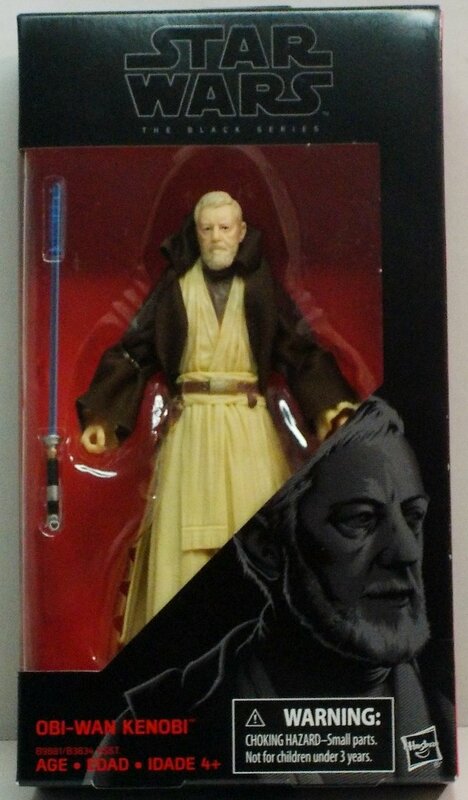 A legendary Jedi Master, Obi-Wan Kenobi was a noble man and gifted in the ways of the Force. 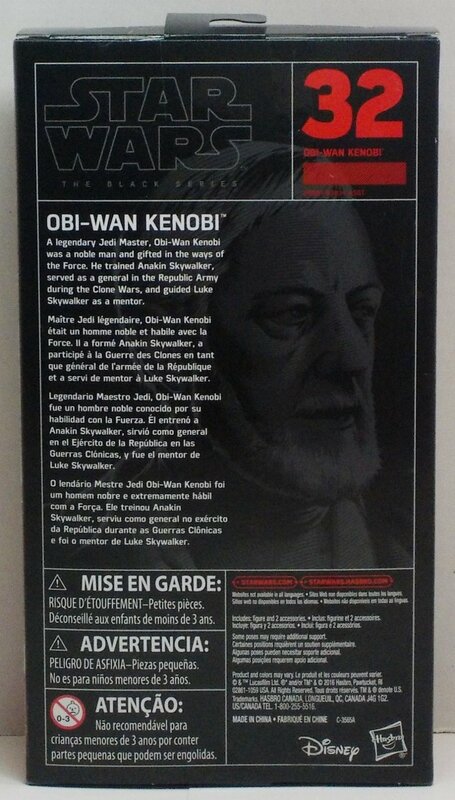 He trained Anakin Skywalker, served as a general in the Republic Army during the Clone Wars, and guided Luke Skywalker as a mentor. 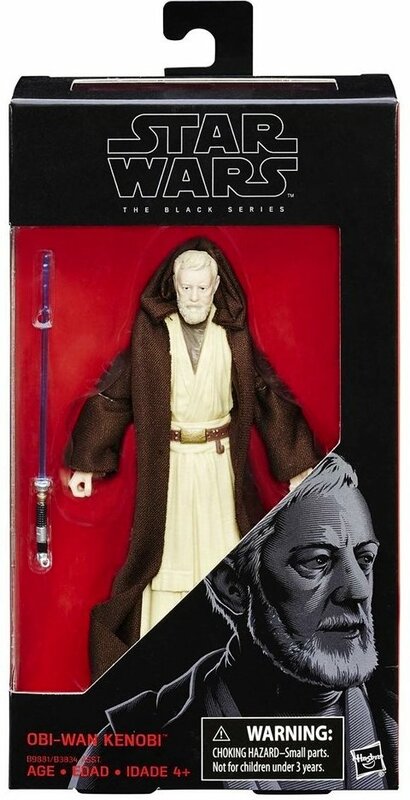 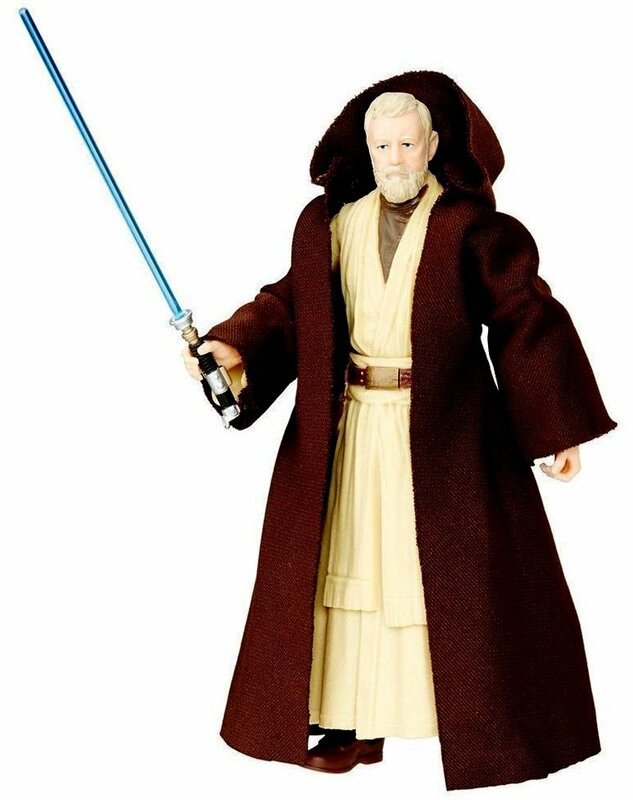 Highly articulated figure of Jedi Master Obi-Wan Kenobi as appeared in Star Wars A New Hope.